According to flat-Earthers, the Antarctic Treaty System was created to prevent the world population from entering Antarctica. 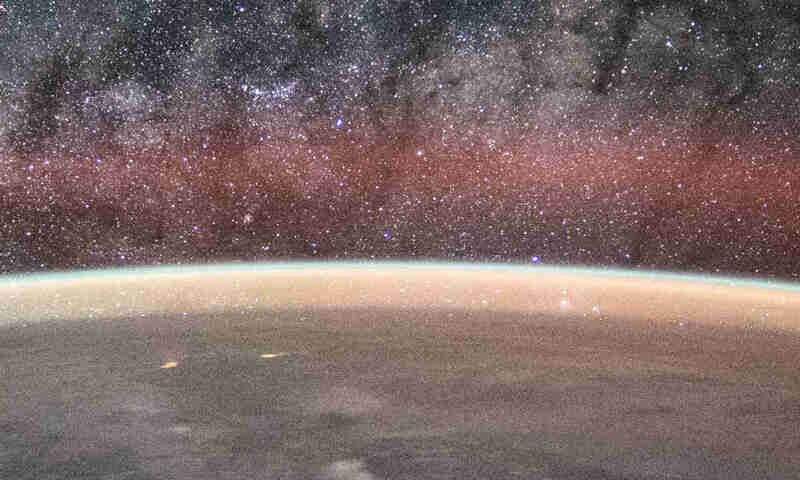 Their purpose is to conceal the ‘fact’ that the Earth is flat, or something like that. Claiming land as private property. Using it to dispose of waste. Nowhere in the treaty is stated that regular people are not allowed to enter Antarctica. 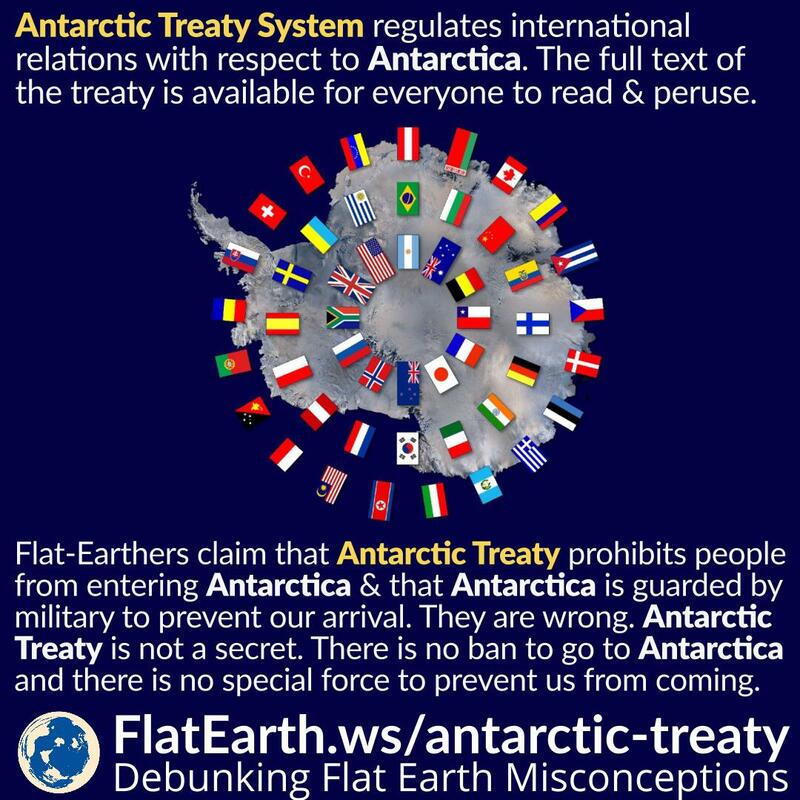 Flat-Earthers will quickly invent the “explanation” that the contents of the Antarctic Treaty that is available for us to read are different from the real treaty, and only serve for the purpose to deceive us all. In that case, the burden of proof is with them. And so far, there’s no real proof they can bring to support their position.